Product prices and availability are accurate as of 2019-04-17 13:40:22 UTC and are subject to change. Any price and availability information displayed on http://www.amazon.com/ at the time of purchase will apply to the purchase of this product. 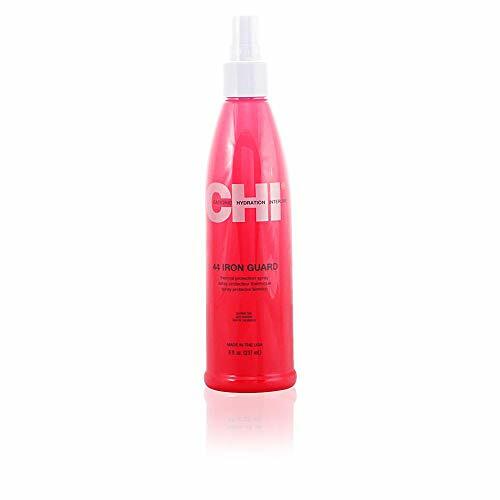 CHI 44 Iron Guard Thermal Protection Spray provides superior heat protection from the inside out against styling and finishing damages from the hottest heat tools. Weightless formula. No build-up. Ideal with all CHI Irons. Not tested on animals. Made in USA.Suitable for all hair types. 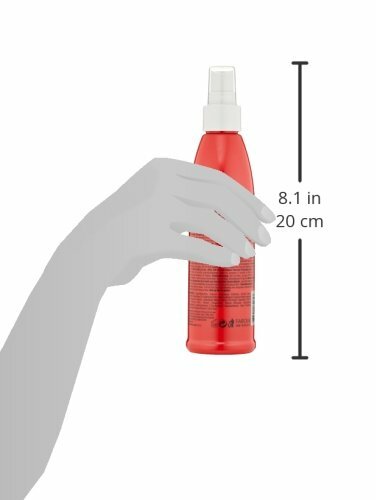 Ingredients: Aqua/Water/Eau, Sodium Polystyrene Sulfonate, Alcohol Denat., Propanediol, Polysorbate 20, Hydrolyzed Silk,Phenoxyethanol, Caprylyl Glycol, Hexylene Glycol, Potassium Sorbate, Hydrolyzed Wheat Protein PG-Propyl Silanetriol, PPG-20 Methyl Glucose Ether, Parfum (Fragrance), Benzyl Benzoate, Butylphenyl Methylpropional,Hydroxyisohexyl 3-Cyclohexene Carboxaldehyde, Hexyl Cinnamal, Silica, Alumina , Titanium Dioxide, Citric Acid.